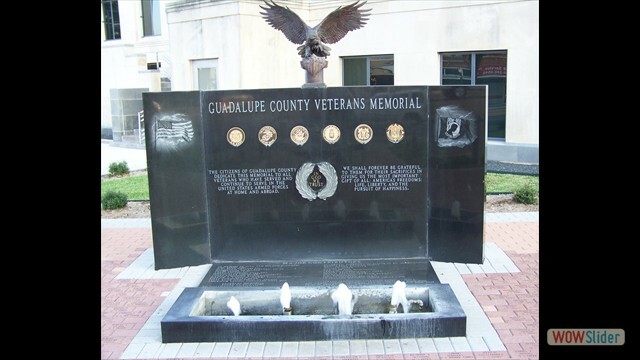 The photographs below were taken after the 2016 renovation on the Guadalup county Courthouse grounds. 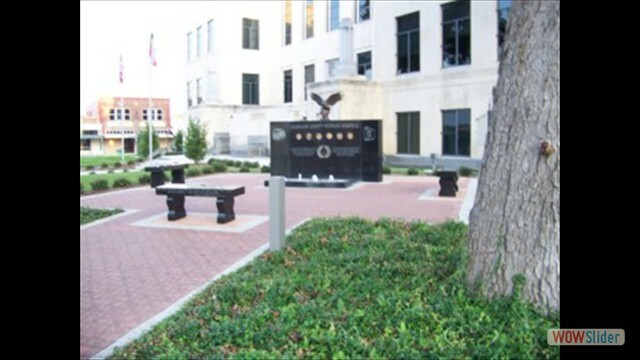 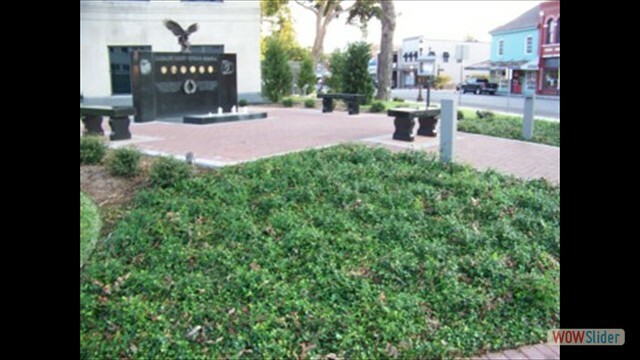 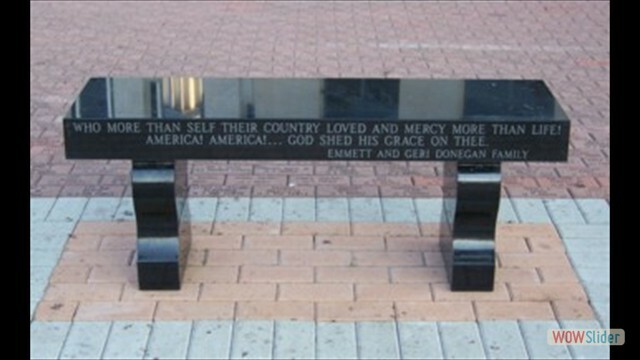 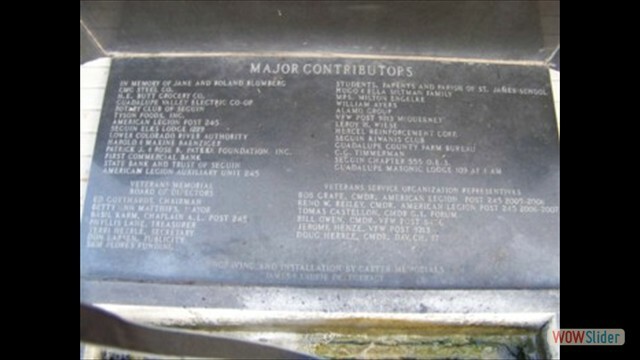 The Guadalupe County Veterans Memorial is located at the northwest corner of the Guadalupe County Courthouse, at the intersection of Austin Street and Court Street, in downtown Seguin, Texas. 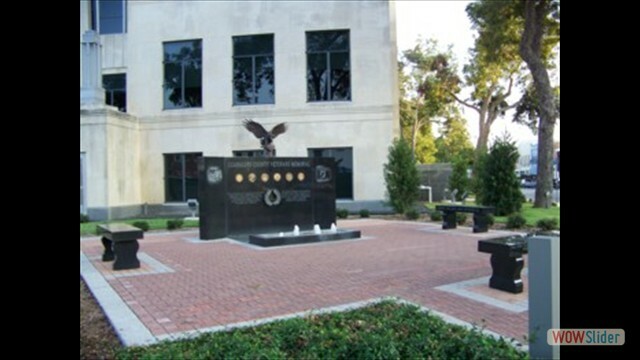 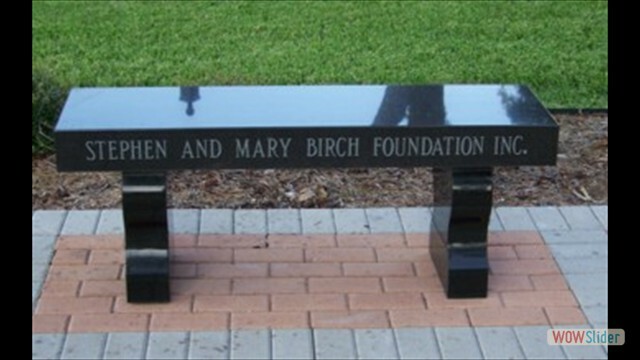 This memorial is dedicated to all veterans who have served and continue to serve in the United States Armed Forces. 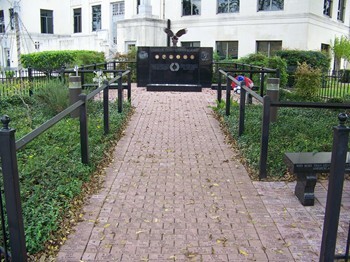 The walkway from the sidewalk corner and surrounding the memorial is made up of paver bricks with veterans names and branch of service. 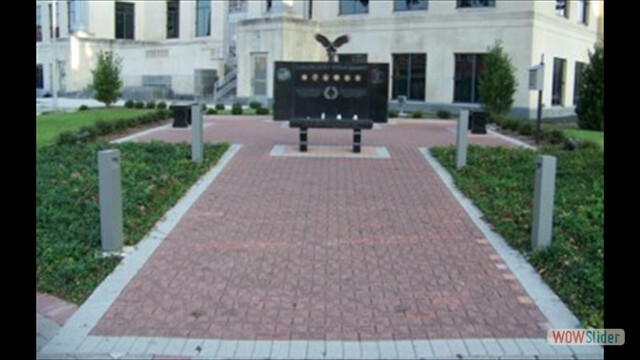 There are over 2100 paver bricks displayed.